Since the release of Windows 10, most of the comments I’ve heard are positive. Everyone seems to like Windows 10, or at least like it more than Windows 8, however the BIG complaint that I keep getting over and over involves Internet Explorer being removed, and how the Edge browser doesn’t work for a number of popular websites or in business environments. The reason the Edge browser does not work for some is because the Edge browser does not properly support some of the applications that are used to make websites run (ActiveX controls, Silverlight, or Java). If the site you are trying to use requires one of those functions as part of a web browser, then Edge will not work for you. It is true that not supporting those features makes Edge a much more secure browser, but if you need access you need access. 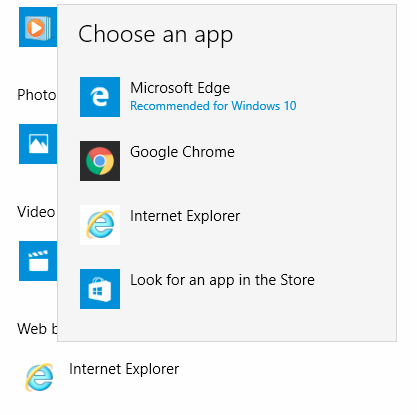 Did I mention that the Edge Browser is set to default so whenever you click on a link in Windows 10 (like in an email) the Edge browser is what opens. Internet Explorer has not been removed, the link has just been moved to an area where most people wont think of looking (Windows Accessories). The following steps will help you find Internet Explorer and also change the default browser in Windows 10 to whatever you wish to use. The Edge browser looks a lot like Internet Explorer but it has some major differences under the hood. 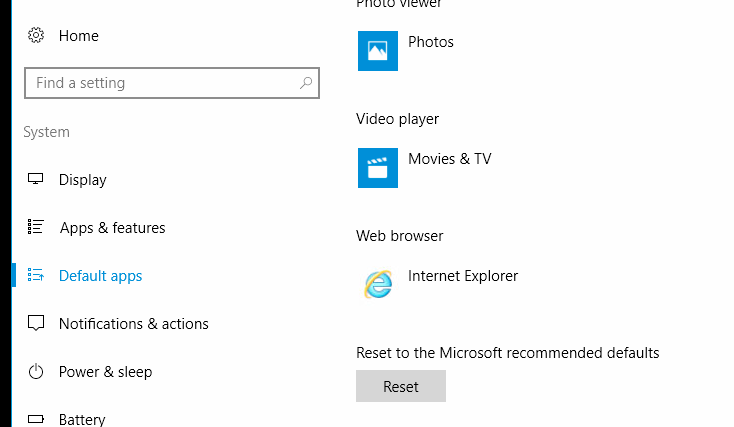 To access Internet Explorer – Look in the start menu, under Windows Accessories. 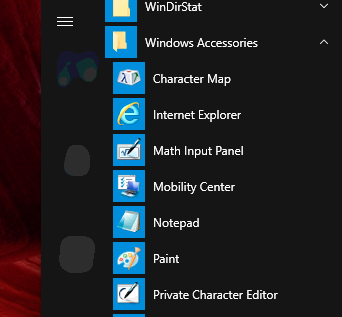 You can right click and pin it to the start menu for easier access. 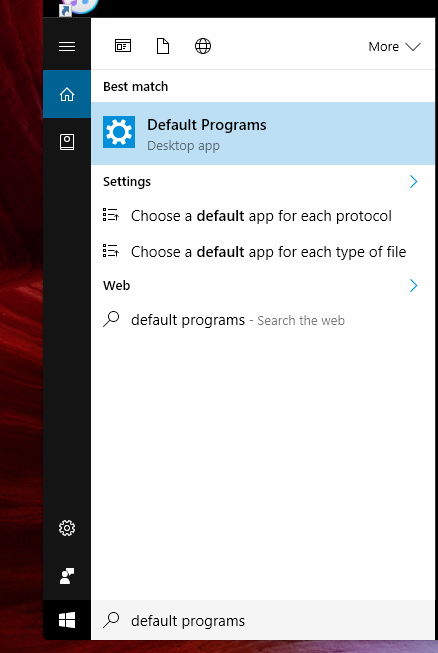 Use the following steps to change what Web Browser opens by default in Windows 10, when you click on links. Once you click on the browser, you will get a pop up box listing installed browsers. Just select the browser you want to use by default. Once you make your changes, just close the window and that will do it. What you select is what will open by default when you click on links.